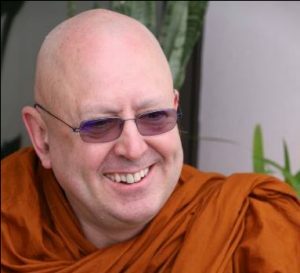 We are thrilled to announce Ajahn Brahm’s next UK visit in our newsletter here, along with more on Anukampa’s activities and Ajahn Brahmali’s events this summer. Welcome to Anukampa’s Bhikkhuni Residence! Bye Bye Ajahn Brahmali, Hello Ajahn Brahm!